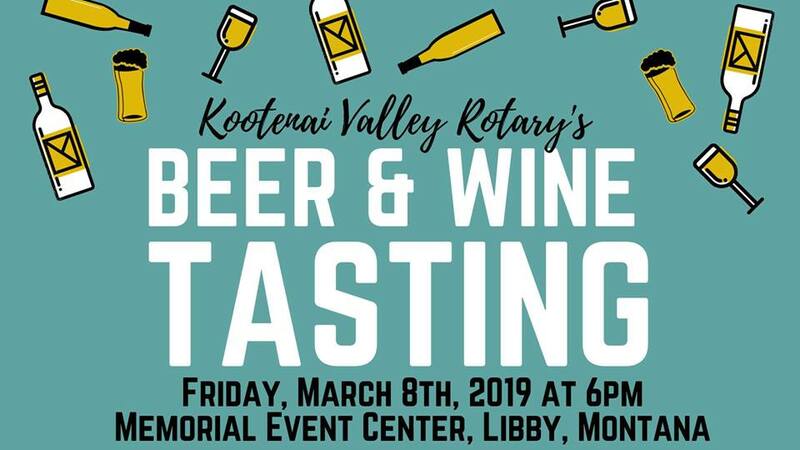 The Kootenai Valley Rotary Club Invites you to its Annual Beer & Wine Tasting Fundraiser Event! This year we are adding beer and a dinner to our wine tasting festivities. 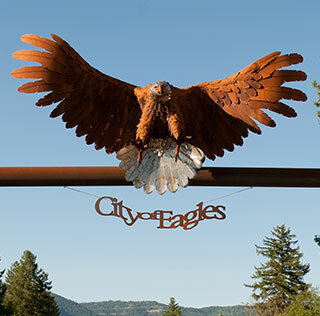 The proceeds from the 2018 tasting went towards construction of NEW Bathroom Facilities at Fireman’s Park and other local service projects in the Kootenai River Valley.